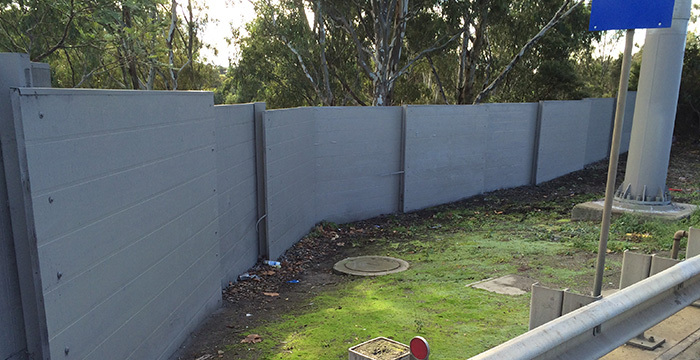 Putting an anti graffiti coating on the walls of your Melbourne business can do wonders to reduce the costs and overall hassle of graffiti vandalism. By treating the surfaces of your exterior walls with an anti graffiti coating, you create an environment where graffiti won’t stick—literally. At Graffiti Wipeout, our anti graffiti treatment paint prevents graffiti paint from bonding the with the surface of your walls. 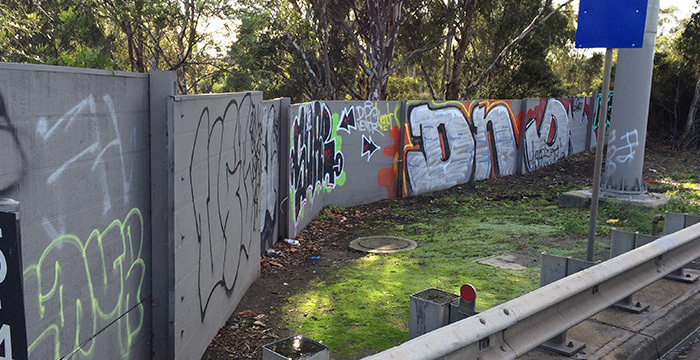 The idea here is that most usual deterrents won’t stop graffiti gangs. 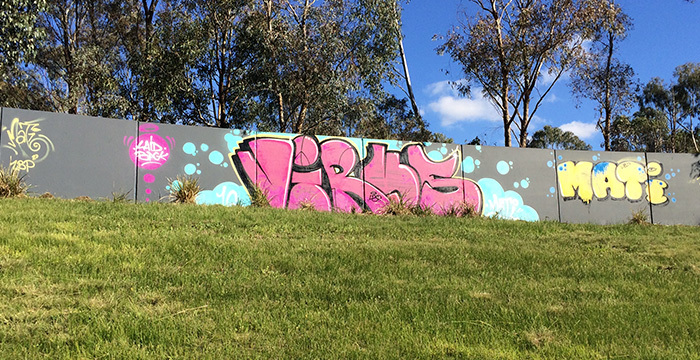 These vandals disregard signs, jump fences and often know how to avoid having their faces caught on camera. 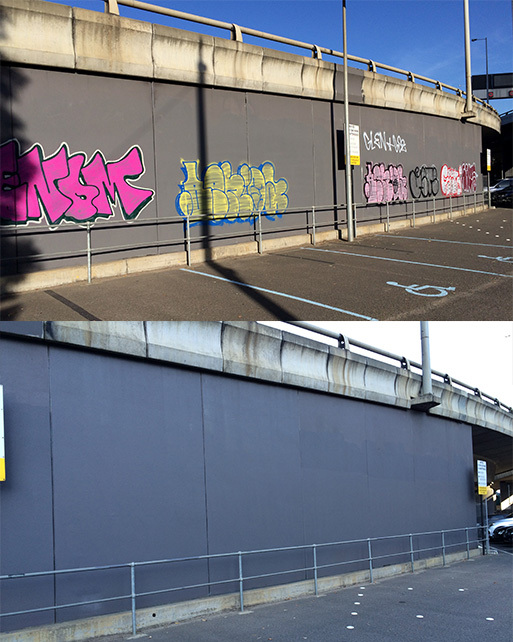 The best defence against graffiti, then, is an anti graffiti treatments for your Melbourne business. By preventing graffiti paint from forming a permanent adhesion to the substrate of the walls, you can make clean-up much easier and much less expensive. 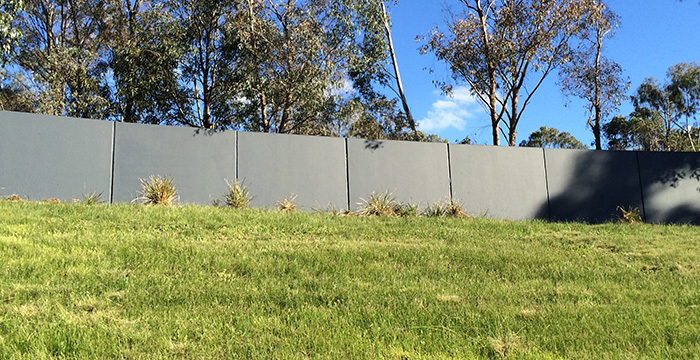 In addition to anti-graffiti treatment, we offer a wide range of services (such as the installation of artificial hedges or vertical gardens to deter graffiti attacks) that can fulfil all the needs of our customers. This means that our customers can come to rely on a single provider for all of their needs and this simplifies the process while building an important working relationship where we understand your needs inside and out.